MapleStory Blitz or the Vietnamese name is Dwarf Mushroom Adventure, this is the mobile game category card style Clash Royale. MapleStory Blitz is a "master" product developed by Nexon for the purpose of building a Maple "universe" that includes a variety of products that exploit the subject. The game was developed in a familiar, familiar style with the name Clash Royale. 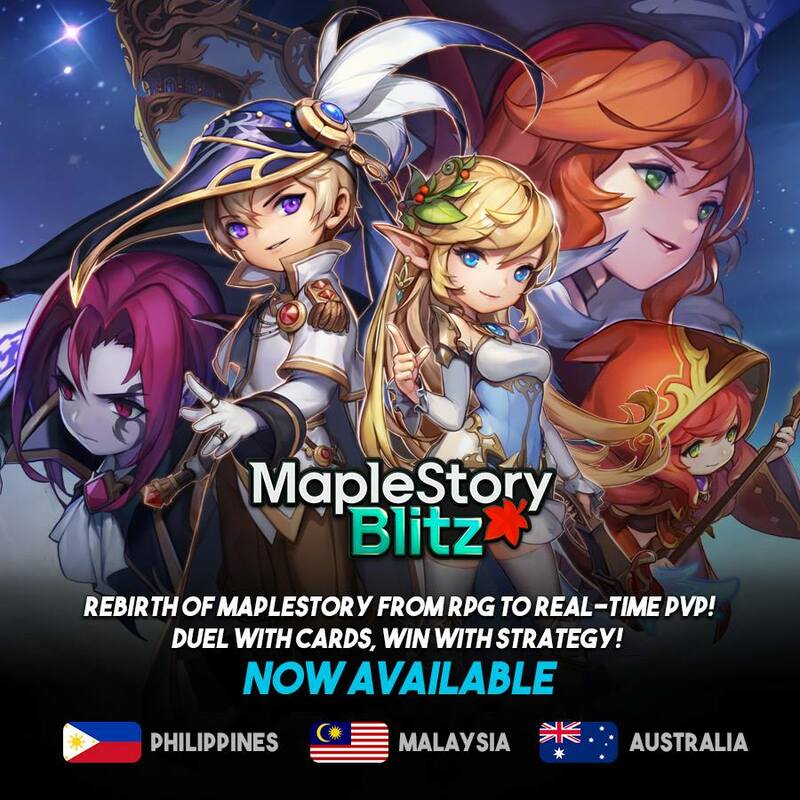 Basically, the gameplay of MapleStory Blitz is not much different than Clash Royle, the main arena is split into lane, players use their hero cards to be arrayed to attack or defend the main house. .
From now on Nexon has opened registration for gamers in 13 countries, including South Korea, Taiwan, Hong Kong, Macao, New Zealand, Papua New Guinea and 7 Southeast Asian countries including Vietnam. Gamers who sign up early will receive rewards when logging in, the right to attend special events in the game, may have more content to expand.